SEOUL -- In an effort to seek a rebound in stagnant sales in Asia's largest economy, Hyundai Motor will release Lafesta, a sporty compact sedan targeting young Chinese consumers who favor affordable sporty vehicles with a unique design. 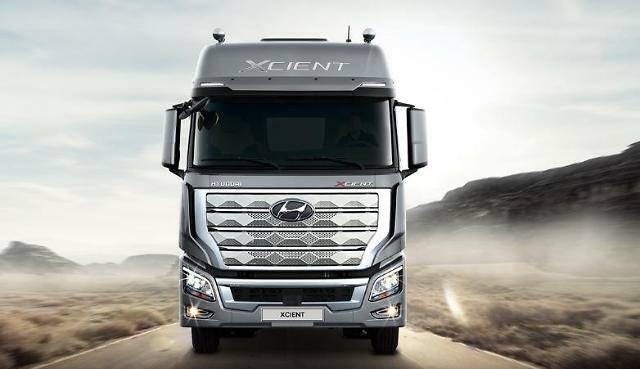 Beijing Hyundai Motor Company (BHMC), a Chinese production and sales subsidiary of Hyundai Motor, showcased Lafesta at a launching event in Yantai on Friday. Lafesta is a compact fastback sedan with a longer hood than ordinary small cars. 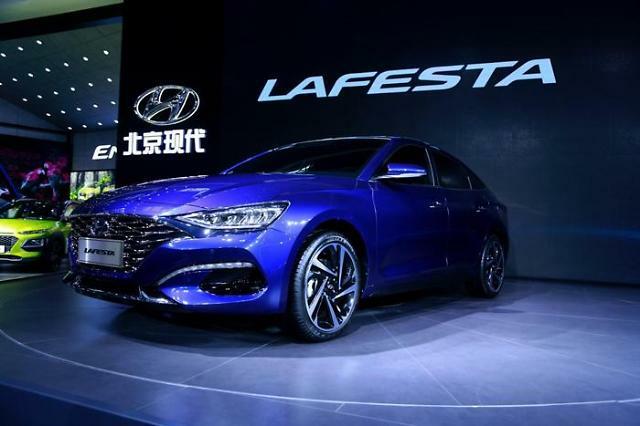 Lafesta reflects the needs of young Chinese consumers, Hyundai said, adding the company is confident that the new sedan's high-performance driving ability will bring a positive consumer reaction. 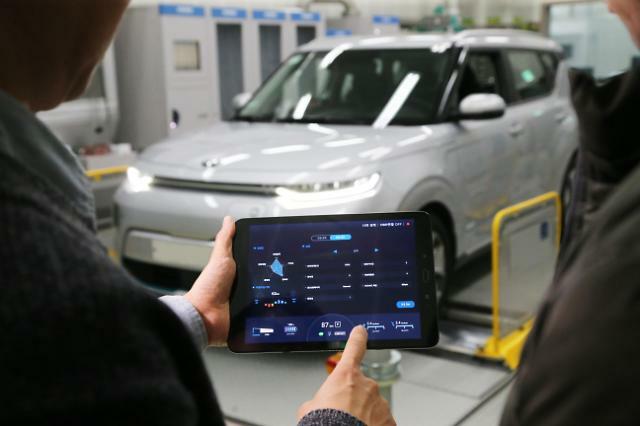 Hyundai has released a fleet of cars including compact sport utility vehicles (SUVs) and compact sedans to rejuvenate sales in China that have been sluggish since the deployment of a US missile shield last year. 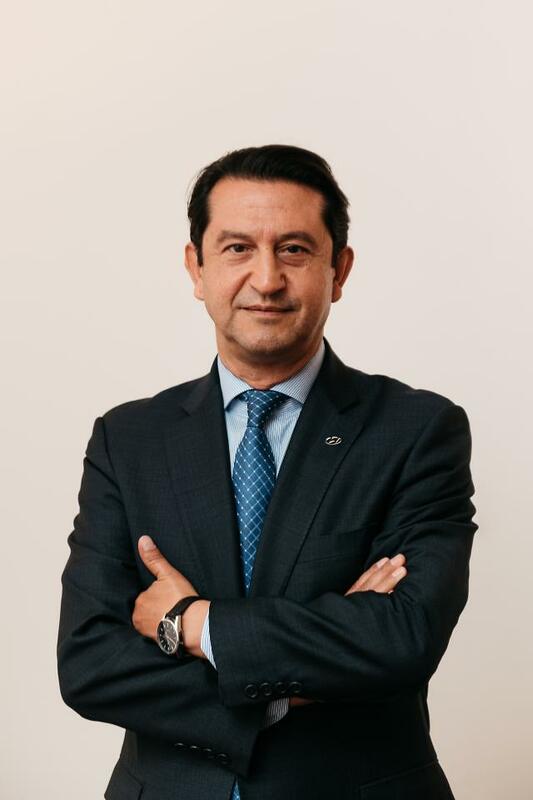 Lafesta with a 1.6-liter turbo gasoline engine and a dual-clutch transmission features an artificial intelligence (AI) assistant speaker, a 10.25-inch high-definition display, a lane departure warning (LDW) system and an alarm system that alerts the driver when the car is driving close to an obstacle ahead.